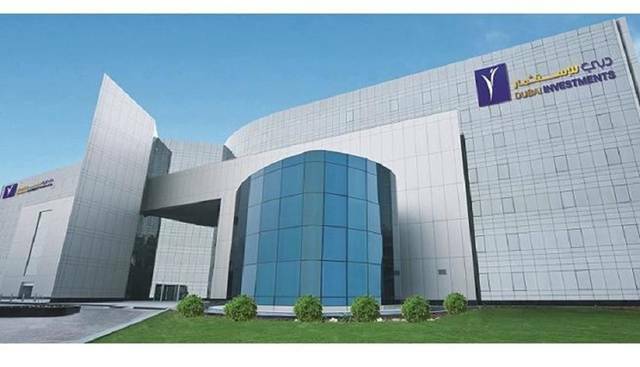 Dubai – Mubasher: National Central Cooling Company (Tabreed) on Thursday reported a 7% year-on-year increase in profits for the full-year 2018. 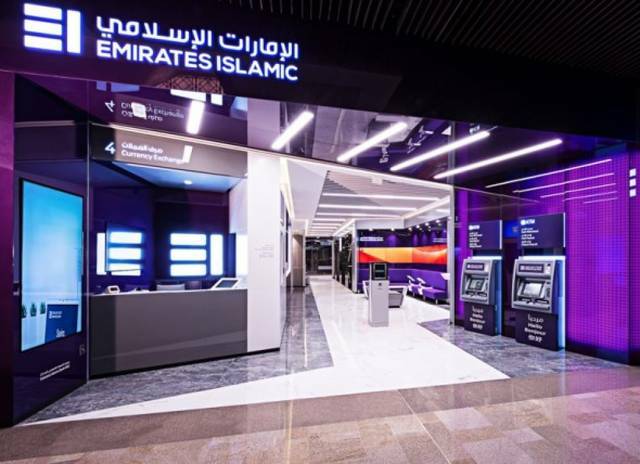 Net profits amounted to AED 427.62 million ($116.44 million) in 2018, compared to AED 400.13 million ($108.96 million) in 2017, according to the company’s statement to the Dubai Financial Market (DFM). Revenues of the leading UAE-based regional cooling provider rose 3.4% to AED 1.4 billion last year, against AED 1.3 billion in the prior year. 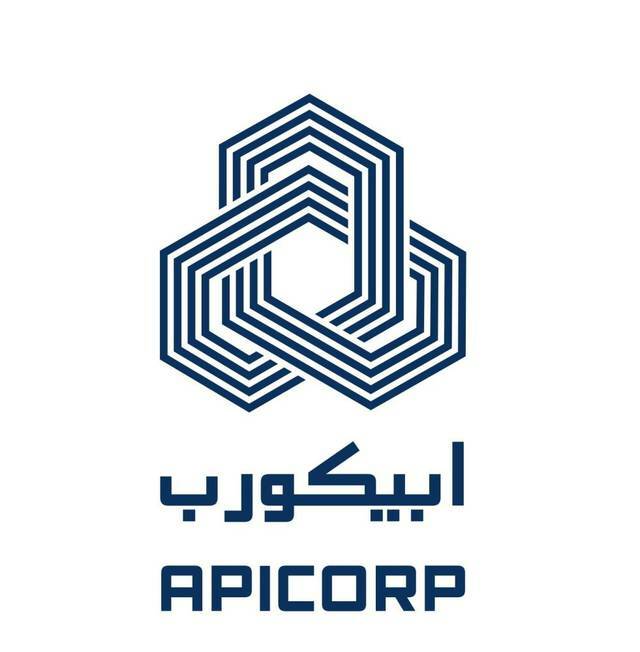 Earnings before interest, taxes, depreciation, and amortisation (EBITDA) increased by 10% year-on-year to AED 694.2 million in 2018. Tabreed’s board recommended a cash dividend for 2018 of 9.5 fils per share, the statement added. “Our financial and operational achievements [in 2018] demonstrate continuing excellence across our business. I am optimistic about 2019 and beyond as economic diversification in the GCC and increasing urbanization drives investment in high-density developments,” Khaled Abdulla Al Qubaisi, chairman of Tabreed, said. By 10:49 am UAE time, Tabreed’s stock rose 1.37% at AED 1.76.